I am not overly emotional. I tend to be a little guarded with my feelings. I hesitate to become too deeply involved with anything until I can get a good feeling of what I might be getting myself into. It’s a defense mechanism that has served me well in my life, but has the added effect that I have a hard time being moved by momentous occasions. I don’t get wrapped up in the moment. The swell of the human tide has little effect on me. I just don’t feel it. Today, however, I was deeply moved by the speech that President Obama gave during the inauguration ceremony. He comes off as undeniably genuine, his positivity and hope infectious, his intelligence evident. You can’t help but be moved by the guy as he addresses untold millions of people with utter grace. In case you didn’t get to see the speech, here it is. Here is the full transcript at The New York Times. I haven’t heard a speech that good in 8 years. Or longer. In fact, I’m not sure I remember a time that I’ve been present for a speech as powerful and important as this. Certainly not during Clinton or either Bush. I remember Reagan, but only for the fact that he was President and that one day we didn’t call the big country at the top of Asia the USSR anymore. So there you go. Barry even hit on my major issue with the previous administration: the sacrificing of “unalienable rights” for the shallow illusion of safety. Sure, there are more pressing, short-term issues at stake—jobs, healthcare, the war in the Middle East—but there is nothing else happening right now that threatens what it means to be American more than the removal of our liberties so the public can imagine that they are somehow safer when getting on an airplane. And that is something that has disastrous long-term repercussions for the United States as a whole. It is a slippery slope of small sacrifices before we get to a moment when we wake up and realize that we are living in one giant, dystopian police state and have absolutely no power to do anything about it. The Bill of Rights IS The United States of America. Without it we are nothing. So, it is unbelievably ironic that the Bush administration, who in their crusade to “protect democracy” and keep America safe, have either flagrantly ignored (Patriot Act, I’m looking at you) or sought to dispense with the Bill of Rights all together. Unwarranted federal wiretapping, torture, the dissemination of fear (have you ever seen the “Terror Alert” drop? ), illegal detentions—it’s like the preamble to 1984. It is refreshing to hear the new President say directly what we’ve seen happening since 9/11. It fills me with hope that someday soon I can stop being embarrassed of the country I care so much about. But right now all he has given us are words. Beautiful, inspirational words, yes, but only words. I am anxious to see what he and his team are capable of putting into action. They have a long and incredibly difficult road ahead of them, one which I can not even begin to fathom. 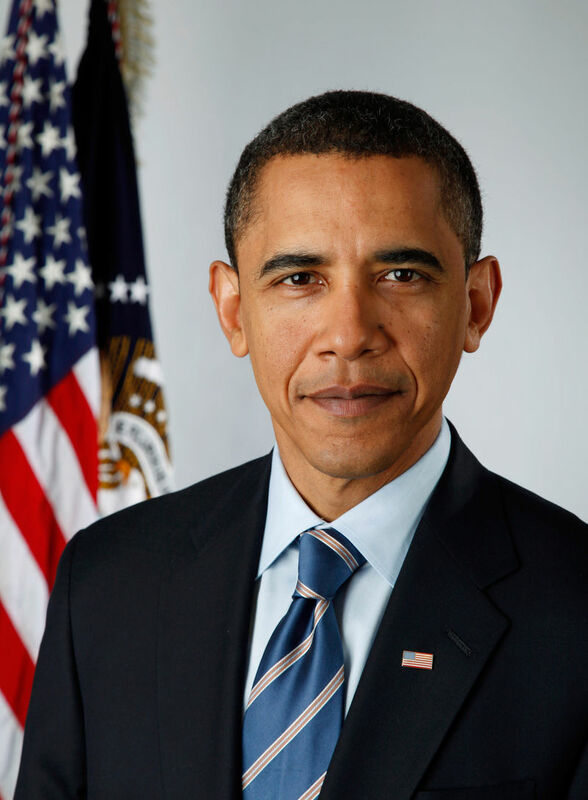 I sincerely hope that Barack Obama proves himself to be a man of principle, dignity, and integrity. It is what this country needs. Party politics aside, I think that is something we can all agree on. As an aside, while watching the Presidential Parade on the television at work, I heard Anderson Cooper refer to the “President and First Lady,” and immediately thought of the Bushes. But then I realized he was talking about the Obamas and I got the chills. How’s that for emotionally distant?